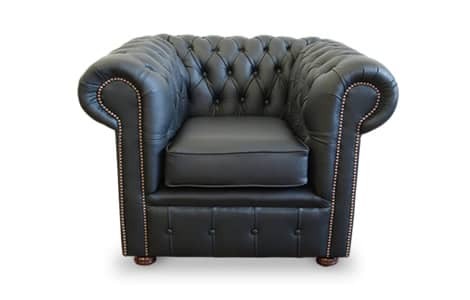 Go for the classic look with the bespoke leather Cambridge Chesterfield Club Chair. 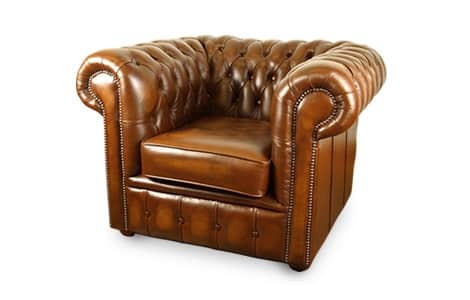 Offering great value for money, this classic leather chair is both comfortable and hard wearing. 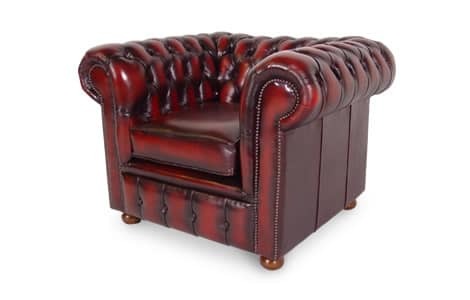 All our furniture is expertly handmade in Lancashire, England using only the finest materials.